On August 8, Sam KENDRICKS, the pole-vaulter from the USA, became the new World champion in London. Before becoming an olympic event in 1896, pole-vaulting was one of the most spectacular events of the Highland Games and one of the first track and field competitions in the second half of the 19th century. "Hello, Alain. 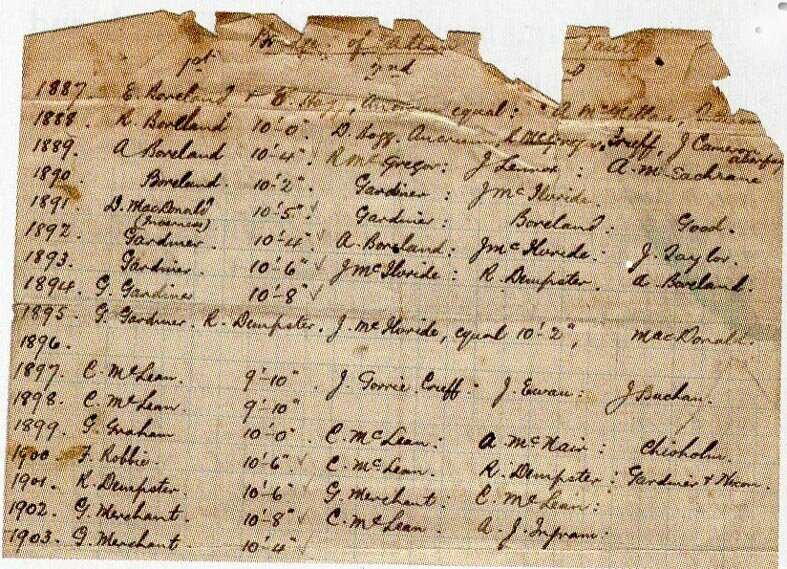 Here is a VERY old paper with a list of pole vault results at Highland Games in Victorian times. I think it may be the only such list in existence". It's an exceptionnal priviledge for the blog to post it. 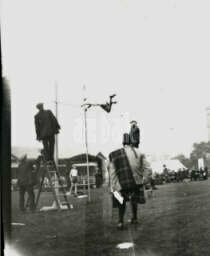 Il's a proof that pole-vaulting, just like shot put or hammer throw or even wrestling, was a Highland Games event before becoming an Olympic event. Pole-vaulting became an Olympic event after Pierre de Courbertin discovered a Highland Games Show during the Paris Exhibition of 1889, seven years before he organized the first modern Olympic Games in Athens. 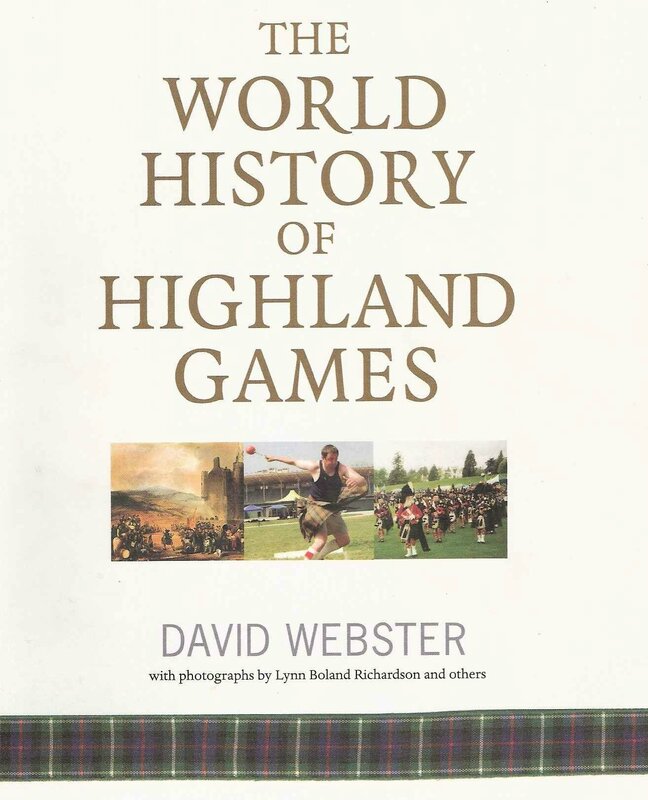 On this document, we can find a list of Highland Games champions in pole vaulting at the turn of the 20th century. Gardiner and Mc Lean, the best pole-vaulters of that time couldn't jump 6,08 meters (19' 11) like French champion Lavillenie or dream of Bubka's 6,15 m (20' 2). "It would be wrong to compare todays results with the pioneers of the sport. Now we have boxes in which to 'plant' the pole and springy poles to catapult the athlete into the air and over the bar". "It was said to have originated from using poles to cross streams and also to get over walls during invasons. I find the latter hard to believe". "George Goldie of Princeton College was the man who popularised pole vaulting in America. 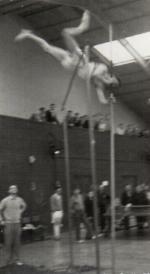 He was described as the "father of the pole vault". I understand that he was born in Edinburgh and went from there to Canada and later to Princeton University where he introduced "the Caledonian Games". This was the birth of track and field in America and of course the pole vault was included. Of course he was not the originator of pole vaulting"
"Pole vaulters wear standard track and field gear and NOT the kilt - that would add to their weight and likely to knock down the bar!" "A vital part is also the landing area. Now we have wonderful safe landings whereas in the past they had some earth or sand to land on. It was not a case of how high you could vault but how high you could FALL without hurting yourself." 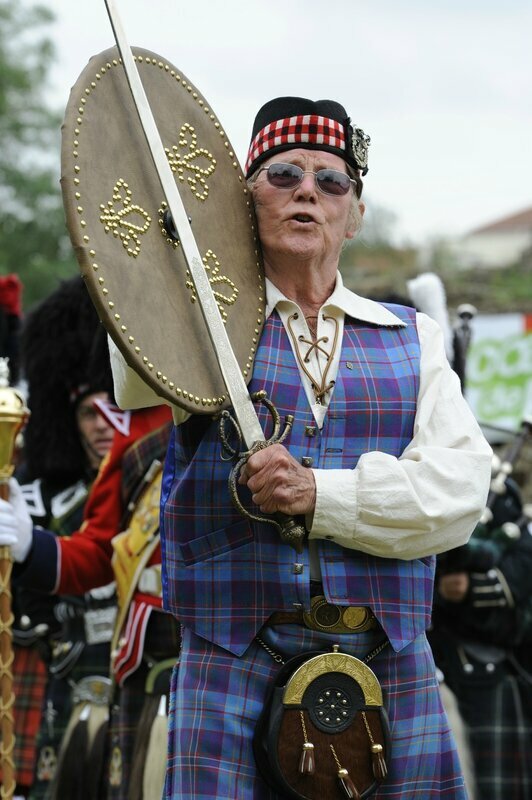 Did Coubertin "steal" the Highland Games? "Firstly, I have never considered Baron de Coubertin "stealing" Scottish sports events. It is a great compliment from such a sporting icon. A large part of my life has been spent encouraging people to benefit from such intriguing activities". A short film by the blogger during the Track and Field European Championship in Helsinki, Finland: 5.97 m for Renaud Lavillenie, the French polevaulter. 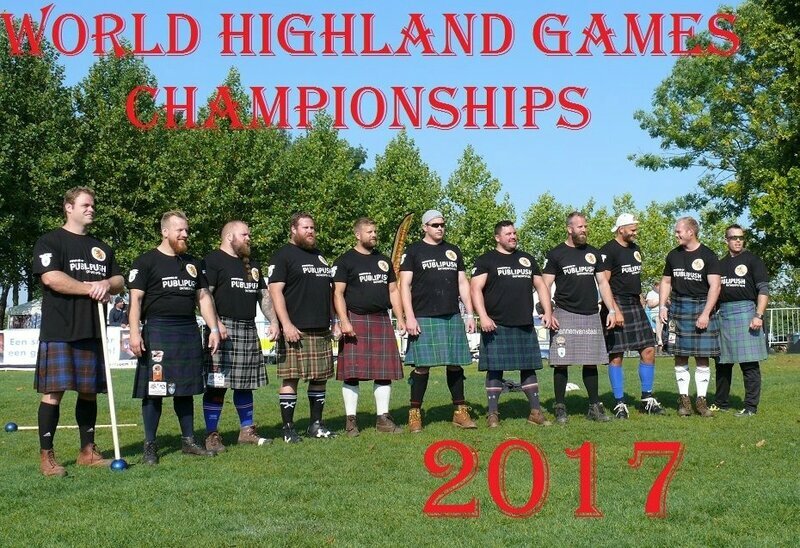 Twice as high as the Highland Games champions a century ago. a very exciting background to one of the most amazing events of the modern Olympics. 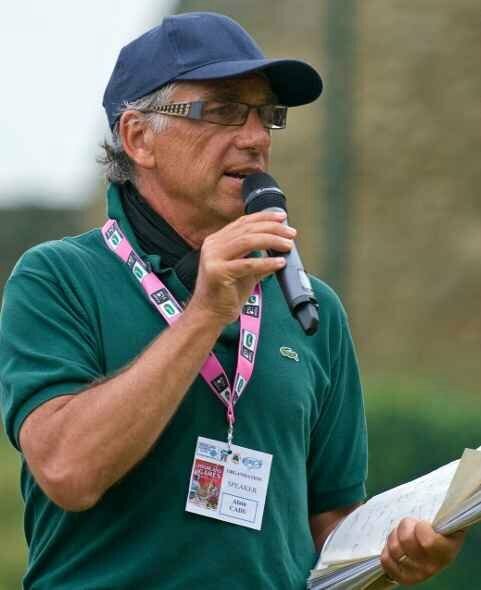 Merci to the historian, and friend, David P. Webster, OBE.